On SoundCloud you can customise the colour of the widget that you embed. I've used yellow this time around because I'm super happy about finding this brilliant song. So super happy. It's such a great song. 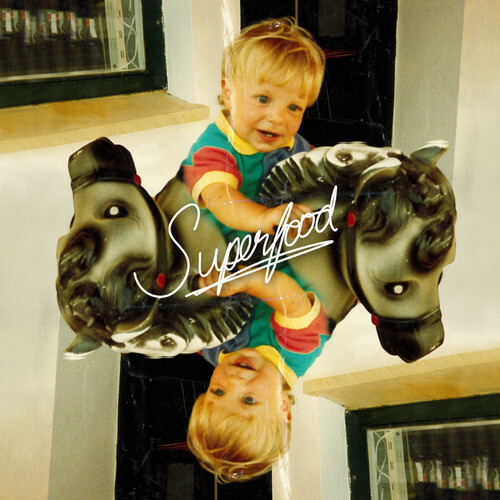 'Superfood' by Birmingham's Superfood is an instant and addictive hit. I once saw a comment on a song saying something like, "Wow I love this song straight away - not a good sign..." What the scheiße? How does that make any sense? Unless you're literally going to play it until your ears can't take it anymore, then it's not a problem at all. A gut reaction to music is what makes music so good. Not what the Snooty von Snootertons of this world would tell you, but let them continue snooting along the snoot - one day they'll look back on their snoots and snootlise that they've snooted too snootily but now snoot is here snoot's too snoot. On the other hand, I like this song. That's a good sign. Because, like a normal person, when I feel that I like something, I usually remember that I like it. So when someone asks me, "What things do you like?" I can remember liking stuff and say the most memorable things out loud with my mouth. I can even write that kind of stuff down, too. Wowee, what a fun song. The lyrics are brill, talking about how all the colours in the fridge are too bland, "You're always hungry"... something about raisins as well, and the vocals that sing and back up those lyrics are gloriously off and studded with DIY-ethic. The music itself is also tasty, distortion drenched guitarness. There's enough variation in here to have you hooked to this song like a drip. And something that caught my eye, well not my eye but there's no saying for 'caught my ears'... pricked my ears? A little canine, but ok. Something that pricked my ears was when the chorus kicked in first time around, there was a fuzzy heaviness in the guitars that reminded me completely of Weezer. 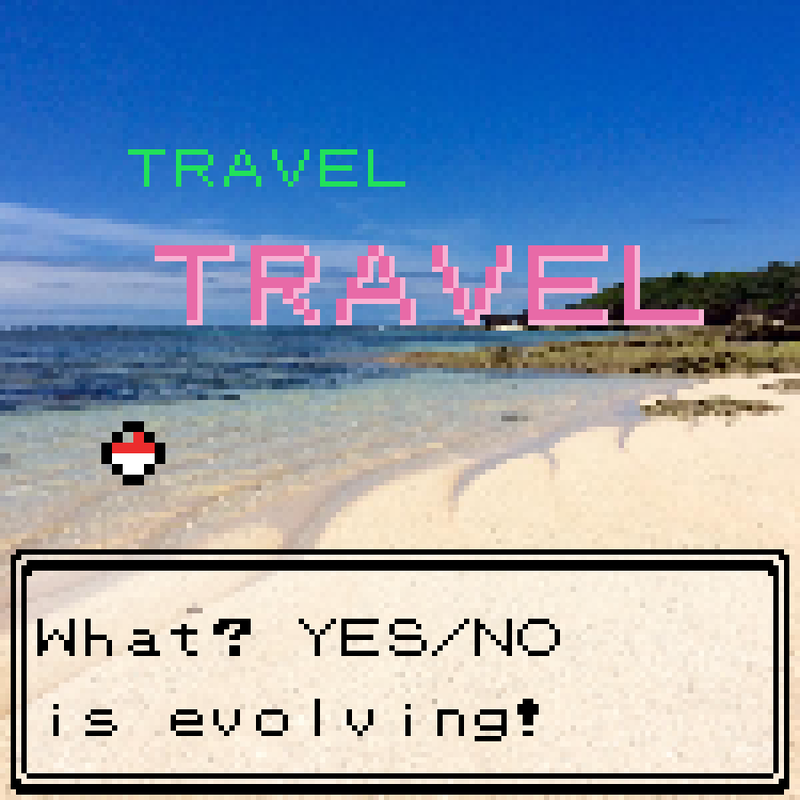 There, I said it. And then a few listens later, I could hear Weezer everywhere. And I love that. They're a fun band, and this is a fun song. So I'm looking forward to hearing more Superfood, for reals, also quick thing: there's a breakdown in the like the last third of the song that sounds as though it's about to break into the underground theme from Mario Bros. ooooeeeee it's hot hot hot.